Looking for a place to be creative? This 1.5 story home has great spaces. Not in a sub-division. 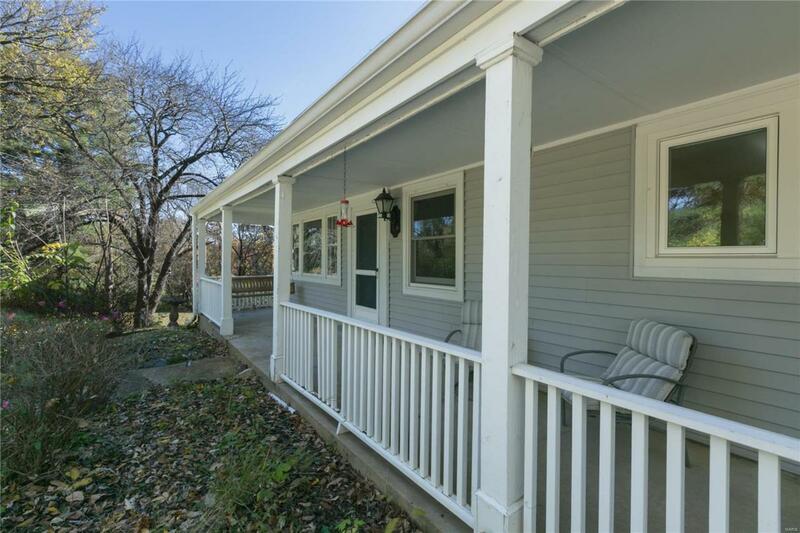 Nice family home with a large covered front porch, 3 car detached garage with a separate/conditioned office space, Screened porch and large stamped concrete patio are just a few of the exterior features for you to enjoy. A large, open kitchen with wood floors and can lights overlooks the breakfast rm and hearth rm with wood burning stove and beamed ceiling. 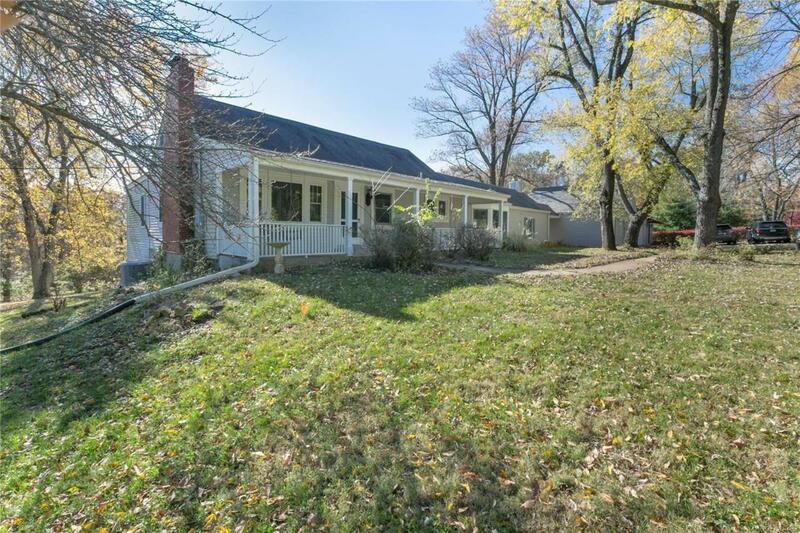 The dining room has a large picture window that takes in wooded rear yard. 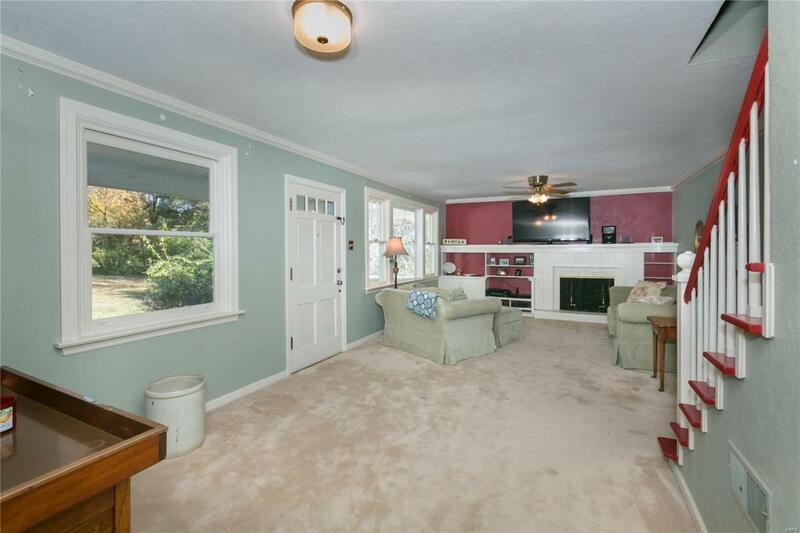 The family room has a wood burning fireplace and built-ins. A main floor owners suite was added and includes a master bath with tub and shower. There is a 2nd bedroom on the 1st floor and additional full bath. Upstairs is a large bedroom suite and loft office. 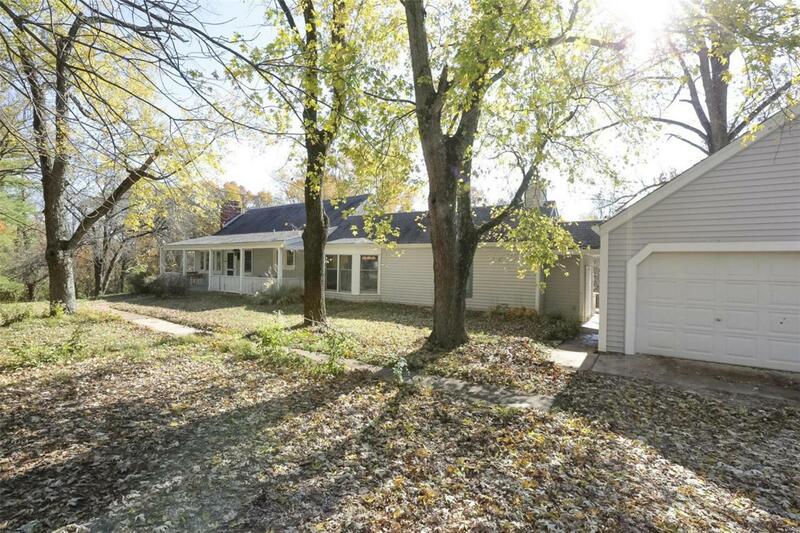 The lower level is a walk-out and includes a woodworking room and 1/2 bath. Zoned heating and cooling, water softener and 3 hot water heaters. Keep the custom built chicken coop or owner will remove.